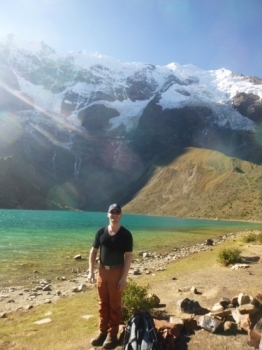 The Salkantay trek was a very special experience for me. Especially the second day with the impressive panoramic views was perfect. 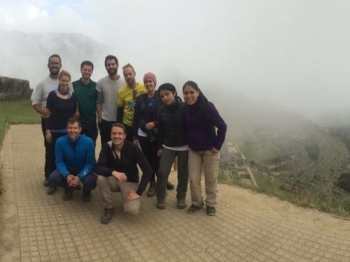 The tour was a fantastic adventure ... We saw great landscapes and wonderful mountains. My trek was wonderful. Th views from the trail were unforgettable. 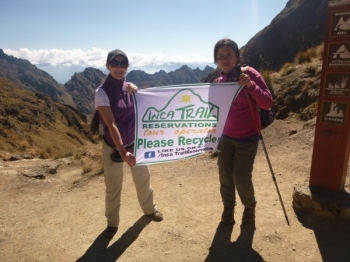 The guides, Edwin and Marco were really informative and helpful, and they always kept our spirits up. 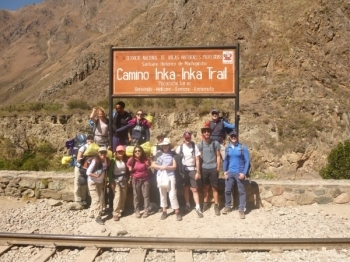 Doing the Inca Trail with Marco and Edwin and the amazing group we had was a fantastic experience to never forget. The trip was great. 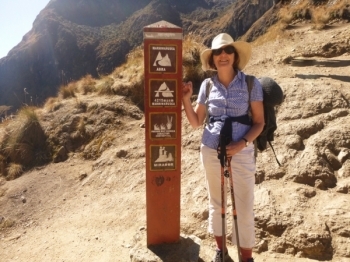 The walk is straight forward for a healthy person, but the scenery and altitude will take your breath away. 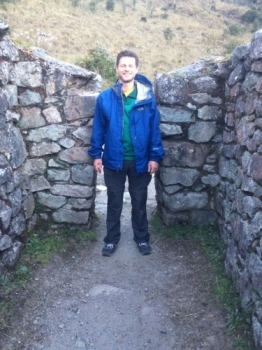 You will stumble across 600 year old ruins and learn bits of history not widely taught in european (UK) schools. The scenery is comparable with halong bay in Vietnam and must be seen to be believed. 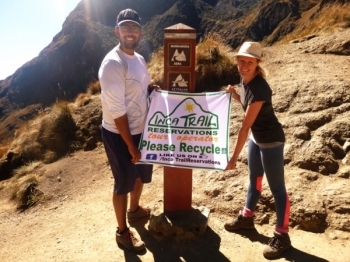 We had an unforgettable experience on the inca Trail !. 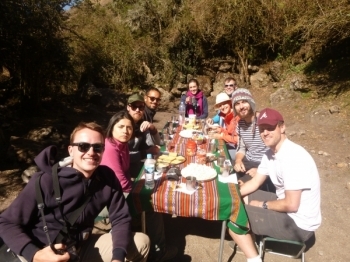 Our experienced guides Edwin and Marco made sure that everyone in the group had a good time - ensuring that everyone could walk at their own pace and guiding us through the inca ruins along the way. Excellent. I enjoyed every minute of it. 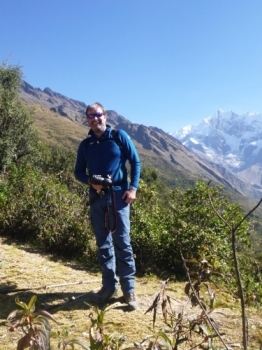 Guides we the perfect combination of funny and professional, leaving you feeling in safe hands and able to have a laugh with them . They we extremely supportive of all levels of fitness, accommodating all brilliantly. They were knowledgable about the history, which really added to the experience. Aventurero , Si ud. se metió a esta página a buscar en qué consiste este tour ud. tiene alma de aventurero. Solo lo recomedaría a personas locas como yo; al inicio es cansado luego te acostumbras, el paisaje es maravilloso, la vista es única el mundo y no exagero. Mis Guias muy bien preparados, Marco y Edwin, pídanlos!!!!!. 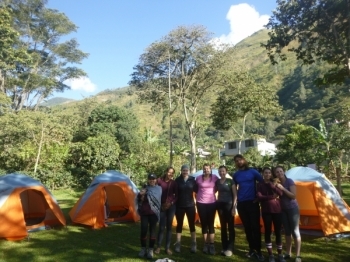 Mi experiencia en esta gran aventura ha sido inolvidable,desde al iniciar el recorrido inca ,pude divisar los paisajes impresionantes,el clima y sobre todo su gente. Y ni qué decir de la comida ,super rica y la atención de primera. 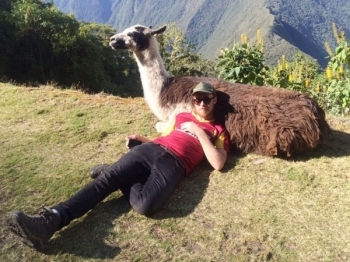 Una Cordobesa en Machu Picchu!!! 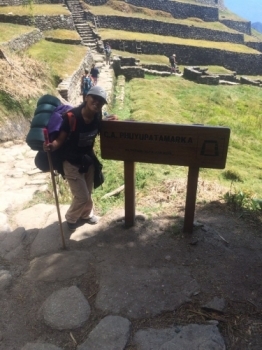 El primer día de caminata fue medianamente tranquilo, conocí Llactapata, y explicaron donde esta ubicada cada zona con respecto a Machu Picchu, también sobre la trilogía andina. 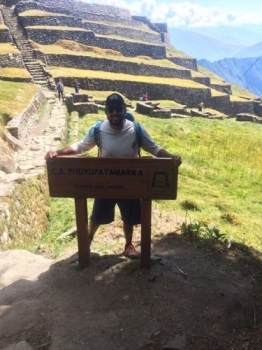 For me, this trek was a big endurance test but I am very happy to have achieved it. First of all, Edwin and Marco were fantastic guides and looked after everybody, especially my sextagenarian mum. They were always good-humoured and fun, also extremely patient. The views were always breathtaking and although that second day was about as tough as it gets. 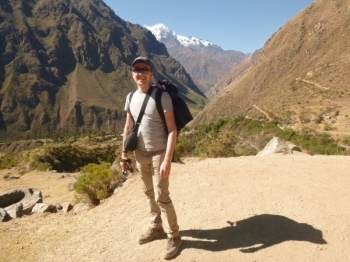 1200 metres is a very, very high altitude to climb. 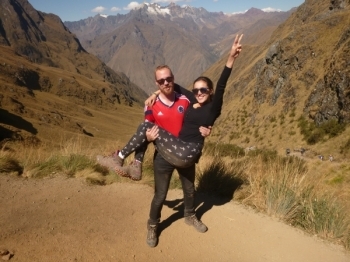 The Salkantay trail was a great pick! We saw amazing scenery everyday! Our guide Raul Coronel was fantastic.